The exteriors of the all-new Vios are re-engineered to suit the taste of the new generation. MANILA, Philippines — Stars like Gerald Anderson and Anne Curtis are two of the most beautiful faces on and off screen today, having graced numerous TV shows, commercials and movies. For their names to stay hot in the industry, they had shown they are more than what audiences are used to seeing. They must deliver to the tough demands of their line of work. Gerald and Anne have grown so much in the industry that as they matured, they became more sophisticated in roles they play. Gone are their portrayals of sweet and genial characters in their early years—both have reinvented themselves by playing tougher roles in artistic action-drama films. Gerald on “OTJ (On-the-Job)” and Anne on “Buy-Bust” showed the depth of their talents as actors, breaking the norms of their usual roles and proving that they are more than just pretty faces. In the latest ad for the all-new Toyota Vios, Gerald and Anne showcased their skills and made sure they performed as was expected of them in the project. 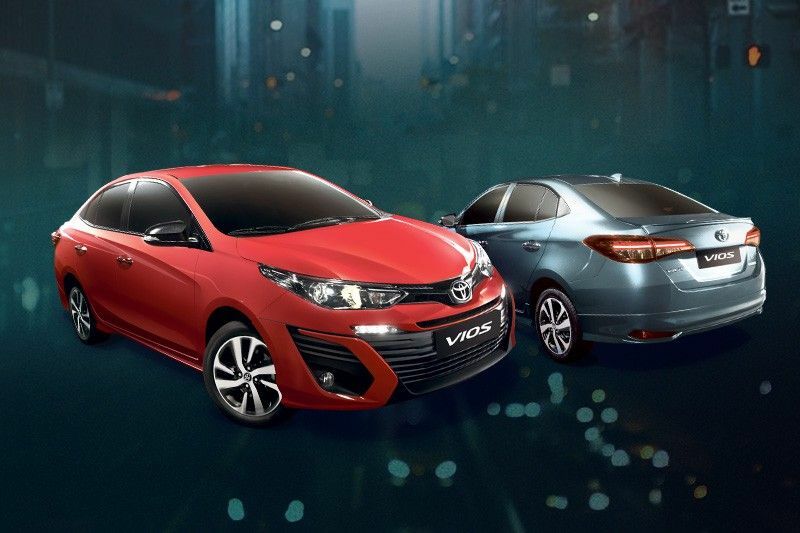 The all-new Toyota Vios they now support is much like the two enduring stars. With its right looks and the same Waku-Doki spirit—that adrenaline pump in your body in anticipation of something exciting—the Vios, earlier known as a workhorse, has also re-invented itself as versatile and above its class. For starters, the all-new Vios is still powered by the ever-reliable dual VVTI engine on mated to either 5-speed manual transmission or Continuous Variable Transmission. 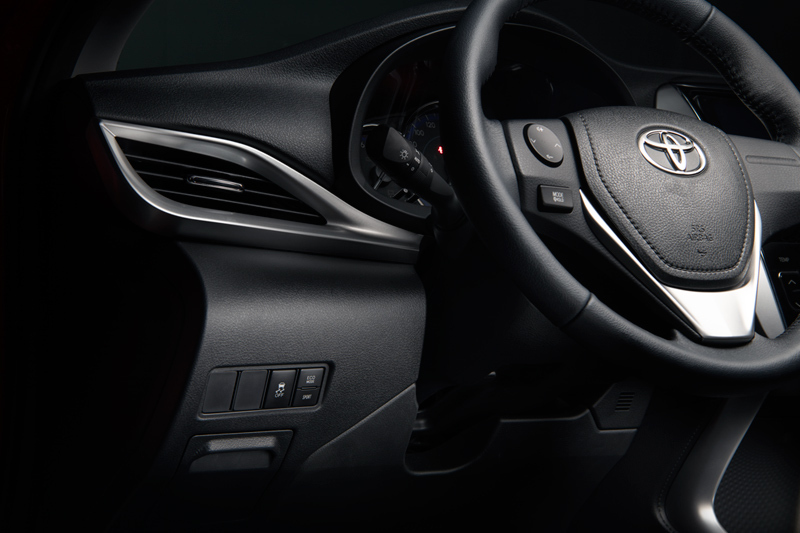 Experienced through sequential or paddle shifters, the CVT provides smooth acceleration while maintaining speed and control on the vehicle. The powertrain can also be tamed by putting it into Eco Mode, while Sport Mode makes it more fun to drive. The all-new Vios is functional as well, being the only model in its segment whose variants received an encore-worthy five-star rating from the ASEAN New Car Assessment Program. The program lauded its seven SRS airbags, anti-brake lock system, vehicle stability control as well as hill-assist functions. The horizontal orientation of the front fascia gives it a wider stance. The board extends from the grille to its sides, giving it a distinct character. It is also sleek, with the seamless silhouette from the front to the trunk blending well with the fog and brake lamps. Nifty features of the all-new Vios including a push start and smart entry system make the sought-after sedan classier than ever. The Optitron Meter Gauge, meanwhile, is fitted to blend naturally with the Multi-Information Display on the dashboard. It has an integrated center panel, which combines the automatic air-conditioning controls to the touch-screen display audio. Priced from P659,000 to P1.11 million, the all-new Vios is available in 12 varieties ( four variants) and nine color palettes (Super Red and Grayish Blue newly offered) to suit the taste and preference of every Filipino: just like what Anderson and Curtis provide on-screen and behind the scenes. With all the features that the all-new Vios has, it will surely deliver those “On-the-Job” needs with much reliability.